*Boys Tryout Results posted. BOYS RESULTS 2018. Or click TRAVEL bar above and select Boys Results 2018. 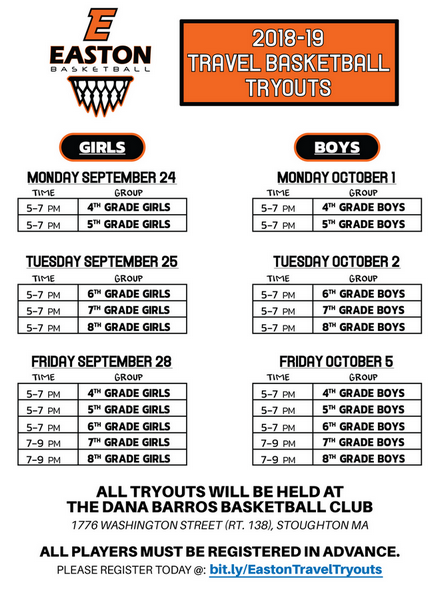 *Girls Tryout Results posted. GIRLS RESULTS 2018. Or click TRAVEL bar above and select Girls Results 2018.